Oppo has launched the A77 smartphone in Taiwan and Pre-orders starts from May 19th, Let's explore to know more about the device in detail by scrolling all the way down. Oppo A77 smartphone packed with 5.5 Inch Full HD In-Cell 2.5D Curved Glass Display with the resolutions of 1080×1920 pixels. 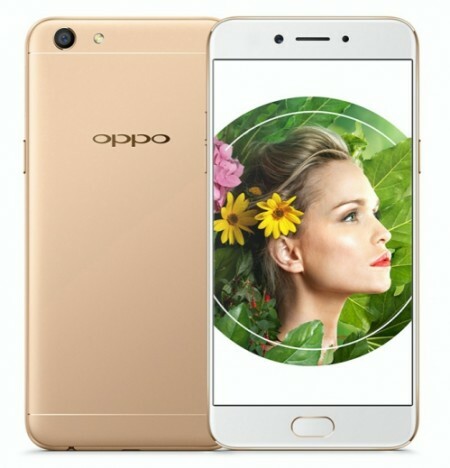 Oppo A77 smartphone runs on Android 6.0 (Marashallow) based on Color OS 3.0 powered by Octa-Core MediaTek MT6750T SoC Clocked at 1.5GHz Processor, Mali T860 GPU which is coupled with 4GB of RAM. The Device has 64GB Internal Storage which can be expandable up to 128GB Via SDcard slot. The Primary Camera is 13MP with F/2.2 Aperture, PDFA, Dual-LED Flashlight, 1/3 Inch Sensor, 1.12μm pixels which help in clicking the best and perfect image and Secondary Camera is 16MP with F/2.0 Aperture, Background Blur, 76.4 Degree Wide Angle Lens for selfies. Oppa A77 Smartphone has 3200mAH battery which claims long battery life and it has Dual-Sim availability which supports 4G LTE Network. 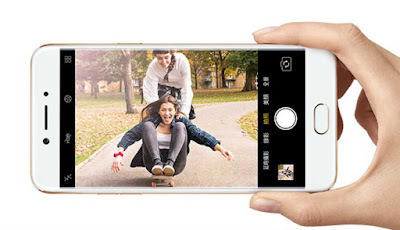 Oppo A77 enabled with a Fingerprint scanner which makes user unlock the device within in seconds. The Dimensions are 153.29×75.24×7.3mm and product Weight is 153Gramms. Oppo A77 smartphone available in Two different colours Gold and Rose Gold in colours. Coming to the product price is Rs.23,400 which is little expensive in price tag but oppo has a huge following around the world. Tags: Oppo A57, Oppo F3, Oppo F3 Plus.